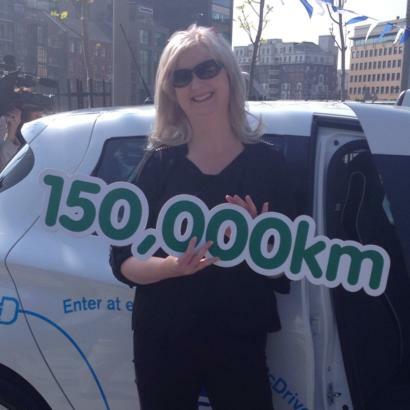 This week ESB launched their 2014 Great Electric Drive. In their search for ECar ambassadors earlier this year, they received over 20,000 nominations. With a current range of vehicles from the likes of BMW, Renault, Nissan and Citroen, and VW launching the electric version of their Golf shortly, it’s only a matter of time before every car brand worldwide will include a range electric vehicles. This month, I will become one of the first ECar ambassadors of 2014. Needless to say I am very excited. Have a look at this video to hear what I have to say about the prospect of driving an electric car for the summer. Exciting time ahead! Look forward to read your updates!